The team at Money Magazine has again selected Banner Bank as one of the Best Banks in the U.S.—ranking us the Best in the Pacific Region. In this context, Money Magazine’s Pacific Region includes Washington, Oregon, California and Alaska. 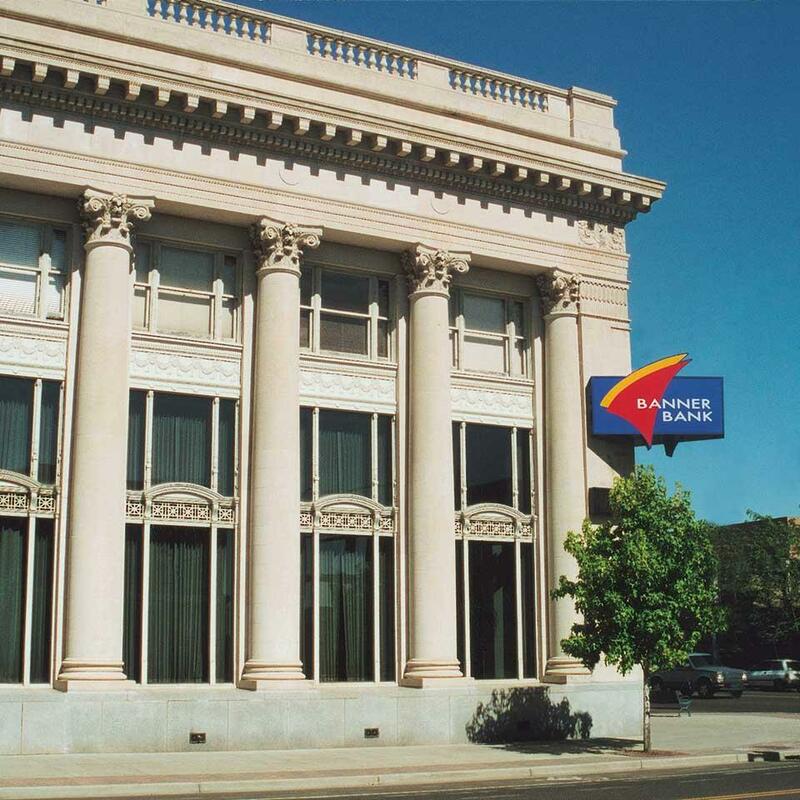 Last year, Money Magazine named Banner Bank the 2017 Best Regional Bank in America, a category not offered this year.